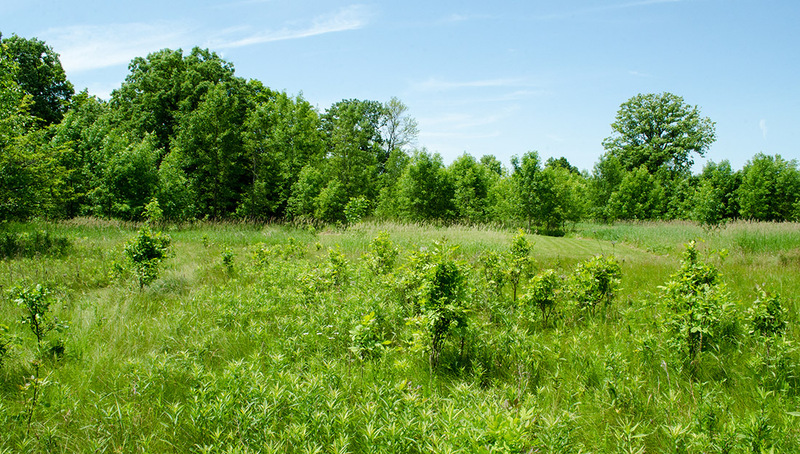 A secluded 3.04 acres of nature preserve combing both woods and prairieland. This home site provides stunning views and beautiful sunsets. 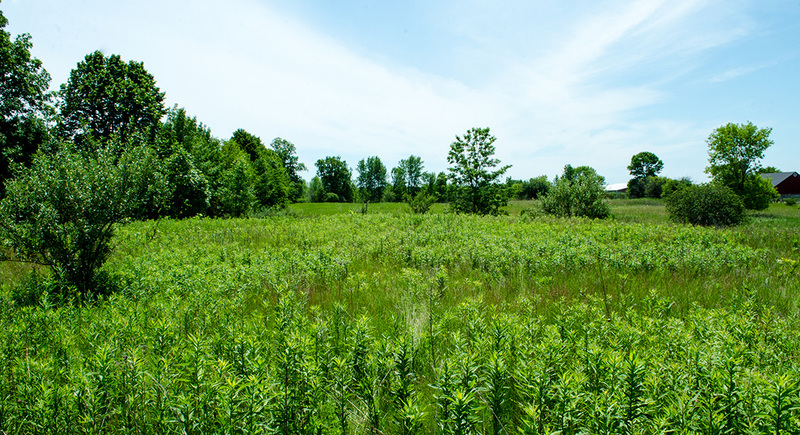 Acreage allows the addition of a horse and land for grazing. This home site requires minimal lawn and plantings.